Our fitness classes are committed to providing a variety of services to help GreatLIFE members achieve their health and fitness goals. Whether you want to play golf, workout, or take the family for a swim, there’s a GreatLIFE membership that meets your needs and suits your lifestyle. 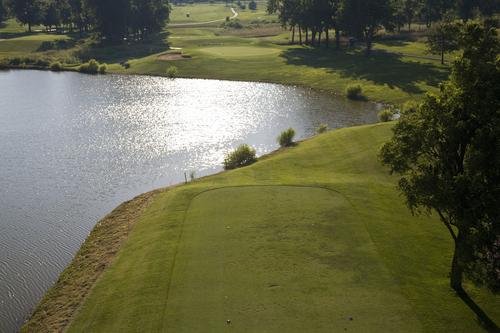 Our membership gives golfers the ability to play multiple upper-end private and semi-private golf clubs throughout the Kansas City area and beyond. 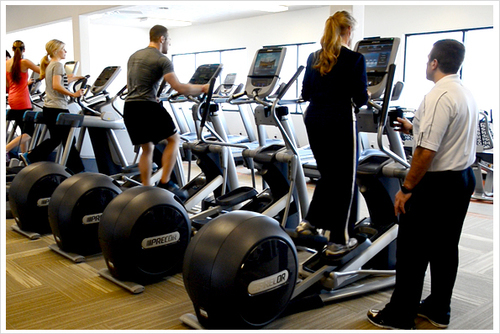 GreatLIFE Salina is striving to give a healthy yet fun environment to our members at an affordable price. We want all of our members to Make it a Great Day. Our Mission is to enrich the lives of families and individuals through golf, fitness and healthy lifestyles. For individuals, couples or the whole family.